Twenty six years of maintenance, upgrades, additions and landscaping have transformed this property into a lovely place to call home. The house is built into a SW facing slope with a mix of native and non-native habitat. 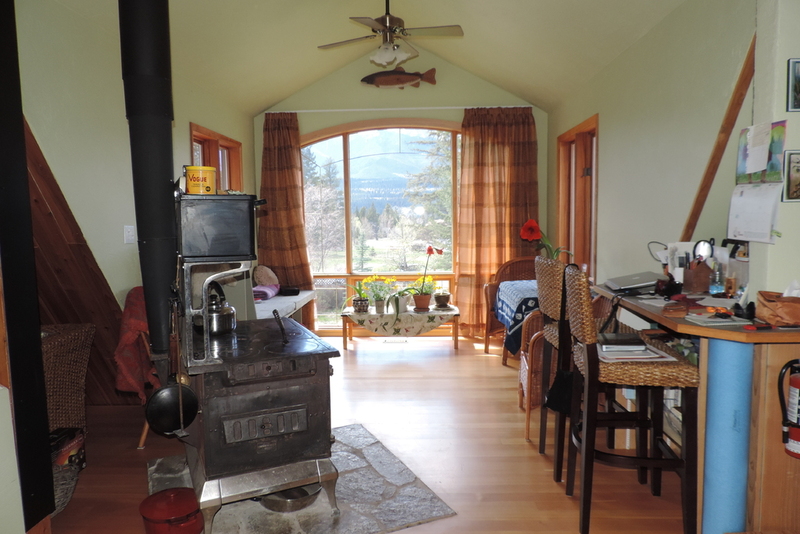 The upper floor ( with edge grain fir flooring) has a compact but functional kitchen, 2 bedrooms (one with a covered east facing deck), a sunroom/dining area, large bathroom with compact washing machine, a den and a meditation/yoga room leading to a large south facing deck that is partially covered. Generous windows and 4 skylights ensure adequate lighting year long. A large north facing deck with outside stairs leading to the lower level completes the upper floor. 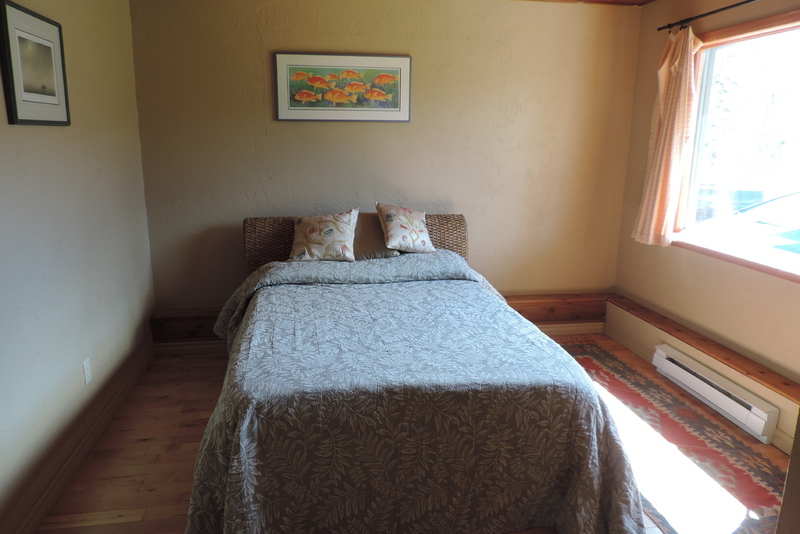 The above ground lower level has a one bedroom suite with it's own west facing covered deck and entryway. As well there is a rec room, another bedroom, a storage room and a laundry/workshop room accessible to the upper floor by carpeted stairs. There is an attached garage and a carport with spare parking for 5 or 6 vehicles. Ample storage is tucked under the north deck. Renovations occured in 1994 and and addition in 2006. Roof is 10years old and hot water tank and furnace have been replaced. Vacuflow system reaches all rooms. Additional buildings include an 8x10 wood shed, 12 x 24 greenhouse and 6x 8 garden shed. Organically gardened mature fruit trees, berries, 40x40 fenced vege garden, various lawn areas, several perennial flower beds and a fire pit round out the property. Automatic underground sprinklers make watering easy. 2 types of appple and plum trees are still producing well. Berries include: raspberries, strawberries, black and red currants and gooseberries plus wild chokecherries. 10minute walk to Windermere Public Beach. This property is on a well and septic field (pumped in August 2018). The kitchen has a 3 stage filtration system for drinking water. This property for sale has been tagged by the seller as close to Fairmont Hot Springs, Invermere, Radium Hot Springs, British Columbia. 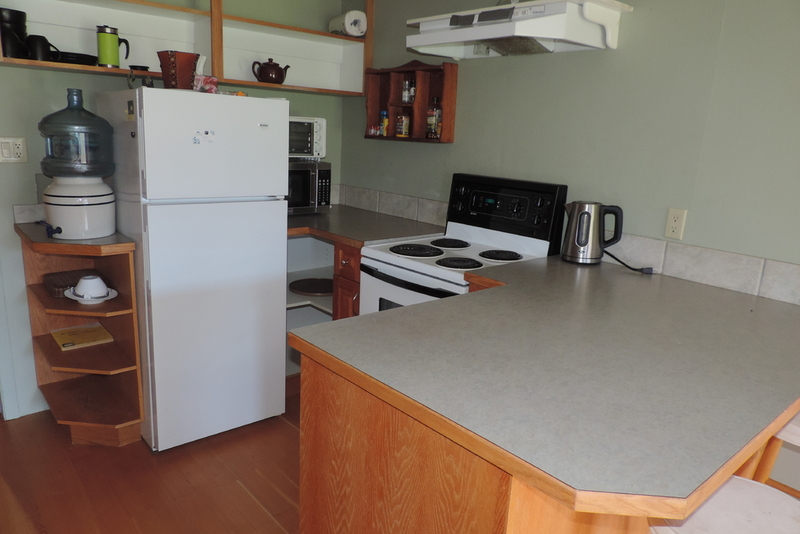 Thank you for viewing this For Sale by Owner property in Windermere, British Columbia.